After some Thanos-based finger-snapping shenanigans only two-thirds of us are available for this episode, so join Mick and Producer Rob as they discuss J.J. Abrams' new and "subversive" superhero movie, DC's plans for another TV adaptation Swamp Thing, and a strange case involving Superman, Lois Lane, the Church of Scientology and the FBI. After that it's time for a chat about Avengers: Infinity War - which we try to make as spoiler-free as possible. This week's featured comics are Black Panther: Shuri - Deadliest of the Species, Spider Men II and Punisher: The Platoon. 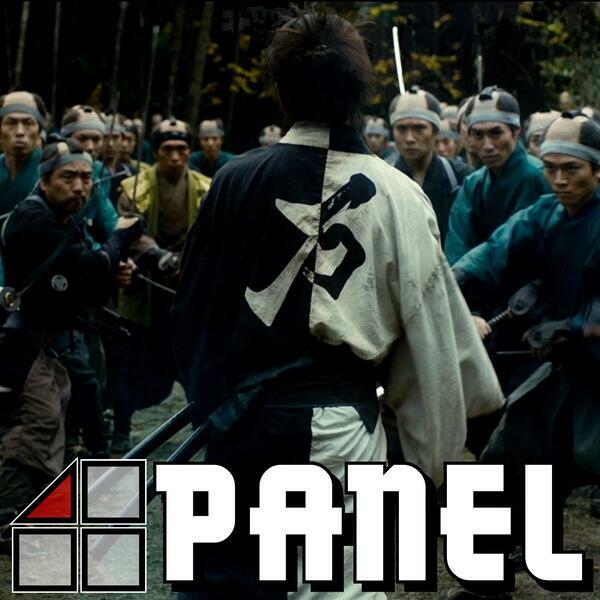 We also have time for another movie (we really are a comics and manga podcast, honest! ), with Takashi Miike's adaptation of Hiroaki Samura's violent, supernatural samurai manga series Blade of the Immortal.